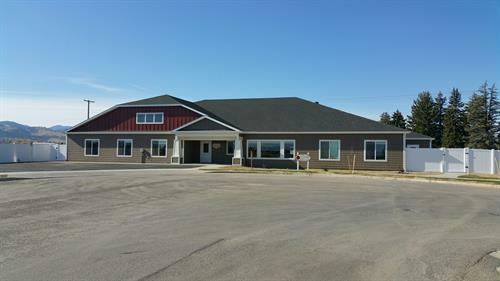 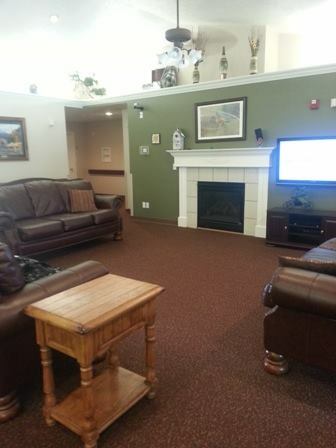 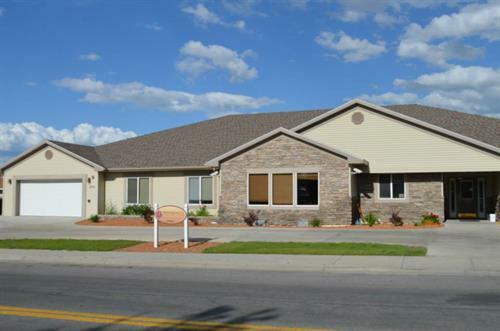 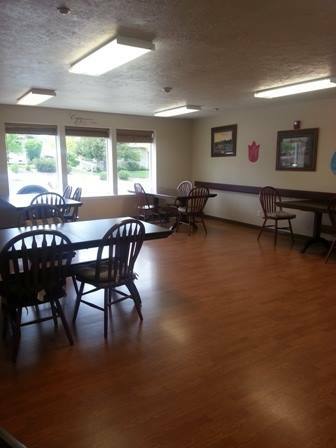 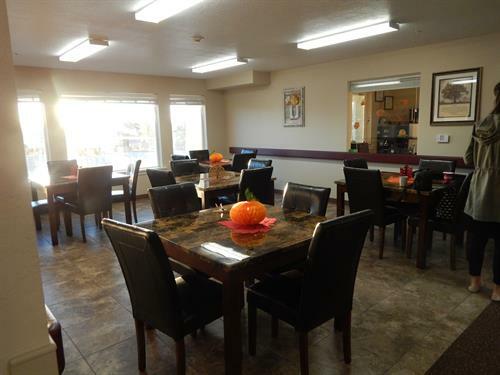 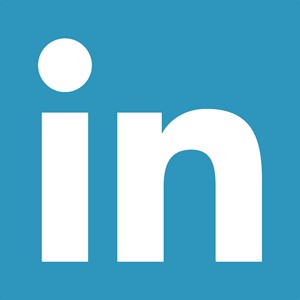 Renaissance Senior Care in Helena has two locations to serve you one at 525 Saddle Drive and the other at 3680 Travertine Way, they are classified as large Assisted Living facilities . 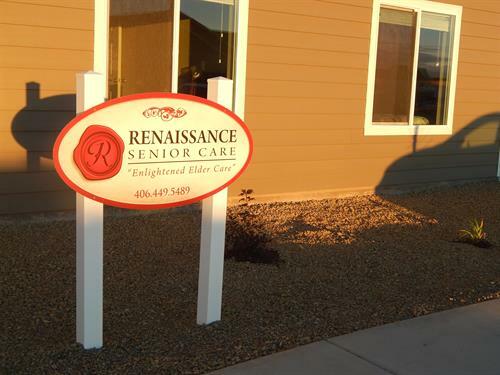 Renaissance Senior Care Helena provides Assisted Living services for each of its residents and if needed, assists them with bathing, grooming, meal preparation, dressing and much more. 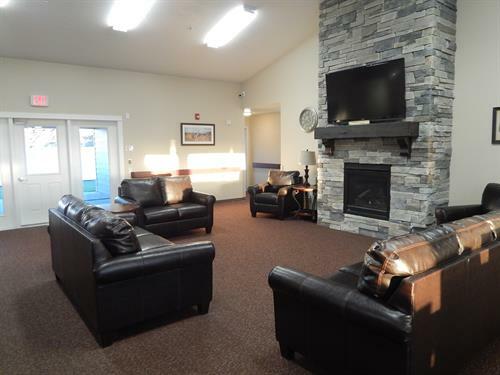 Renaissance Senior Care Helena aims to provide a safe, nurturing and caring environment to its residents in a community-style setting that is similar to being in the comfort of their own home.